​Come relax, stretch, strengthen and just feel better by practicing Purna Yoga. At Purna Yoga East you will enjoy a variety of classes taught by our professional, well trained and caring staff. We'll keep you safe while having fun learning about all that Purna Yoga has to offer you. So whether it's your first time on a yoga mat, you've done a few yo﻿ga videos or you're a seasoned practitioner we've got a class that's﻿ just right for YOU! ​Students who attend classes at Purna Yoga East say their back pain decreases, they sleep better, their posture improves, they get taller, they feel like they have just had a massage, they are less stressed and are nicer to be around. ​Come join us at Purna Yoga East in the heart of downtown Clayton for a class today! ​~ Melissa, yoga student after a class at Purna Yoga East! Stop by Purna Yoga East on the Last Fridays in Clayton from 6-8 pm. Learn more about the specials and happenings with local businesses on the Last Fridays. April 26th is our next event. This special is for those w﻿ho are new to the studio and are local residents or students who haven't attended ﻿classes in the past 12 months. Just for Beginners 30 days of YOGA! Have you ever wanted to try yoga but didn't know where to start or felt uncomfortable joining a group who had been practicing together for a while? Then start fresh with us in this intro to yoga series Just for Beginners. We will go over the ins and outs of starting a safe, fun and enjoyable yoga practice in a small class setting. Learn simple yet effective yoga routines to stretch you body, strengthen your muscles and help calm your nerves. You will immediately notice that you feel taller, sleep more peacefully and move better throughout your day! During the 30 days of the course you are invited to attend any ongoing studio level 1, level 1-2 and the all-level classes where you will meet the other instructors and students of Purna Yoga East. This is the perfect opportunity for you to experience all that Purna Yoga has to offer so enroll now as the class size is limited. Join anytime, check the schedule for offerings. Visit our Kids' Yoga page here for more information! 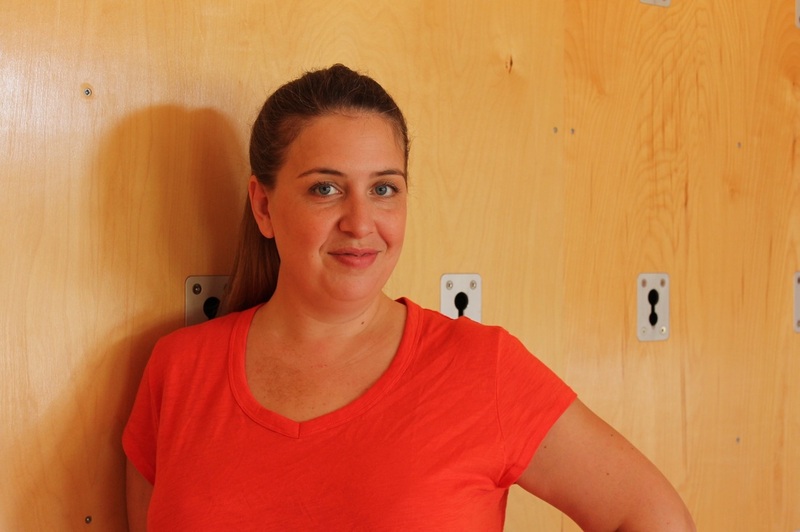 ​Emily Hurr is offering massage therapy services at Purna Yoga East on the weekends!